Land plays a critical role as a source of livelihood for billions of people around the world. Thus,land distribution, access, management and use are crucial to the form that economic developmenttakes and in the early stages of development, many countries have undertaken land reforms inorder to boost economic development through the transfer of the concentration of wealth fromthe hands of a few wealthy land owners to a land-deprived majority. In yesteryears, thegovernments of South Korea, Taiwan and Japan undertook successful land reforms which havebeen much echoed as devices of poverty and landlessness alleviation, assisting industrializationby shifting privately held land to tenant farmers without breaking up productive holdings throughland consolidation. 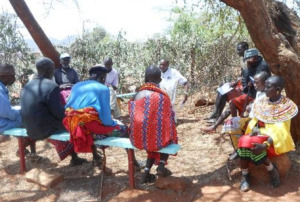 Several cultural groups in Kenya claim customary inheritance practices that favour males over females and Kenya’s Constitution allows customary laws to apply to matters of personal law, including property devolution. There is ongoing debate over removing this recognition in favour of a blanket principle of non-discrimination. 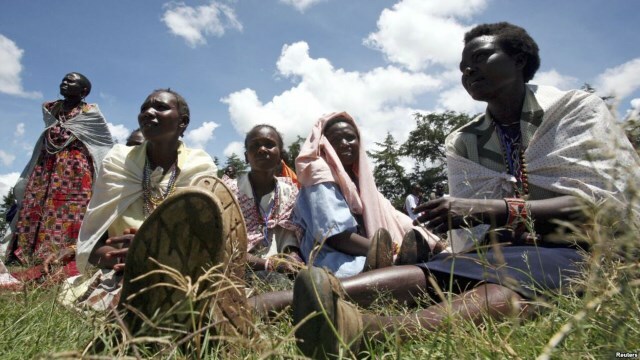 Kenya’s courts have ruled inconsistently on women’s rights to inherit as a result of opposing principles in the Constitution’s recognition of customary law and the provisions of the Succession Law. In the absence of legal reform, inconsistencies in the application of laws are expected to continue. Kenya is a legally plural state where several different legal and normative systems operatealongside each other. The interaction of legal systems is complex and often engenders conflictand competition. This paper deals with the relationship between customary law and women’shuman rights in Kenya, and examines the ways in which conflicts between the different legalsystems impact on the human rights of women in Kenya. 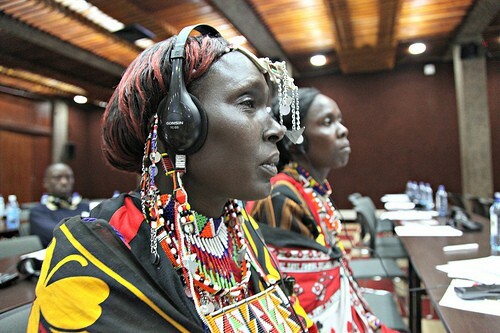 The paper argues that there is need tofind ways of reconciling conflicts between customary law and women’s human rights in order toenhance women’s ability to actualize their rights. This paper also explores avenues that may beavailable to utilize customary law for the benefit of women. With climate change and parallel increase in population pressure that diminish the availability ofarable land it is of great importance to understand the determinants of land-related violence.However, little is known about why individuals participate in violent conflict over land. Thisstudy sets out to shed light on this question using novel data on around 70 individuals whofought in land-related conflict in the Mt. Elgon region of Kenya during the years 2006-2008.Survey data is combined with semi-structured interviews. The case of Mt. 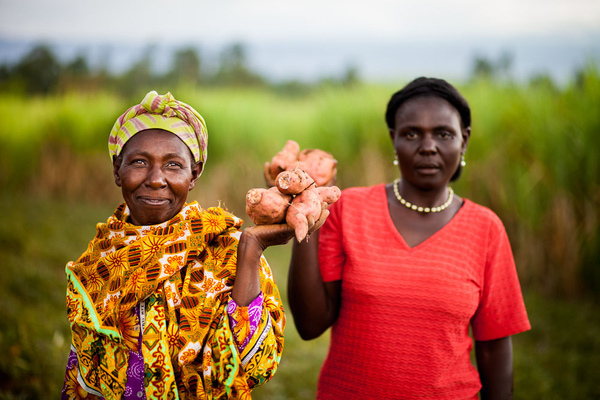 Elgon sharescharacteristics with many other regions in Africa that experience land-related conflict, such asscarcity of land resources, location in the periphery of the country and the importance of ethnicentrepreneurs for instigating violence. 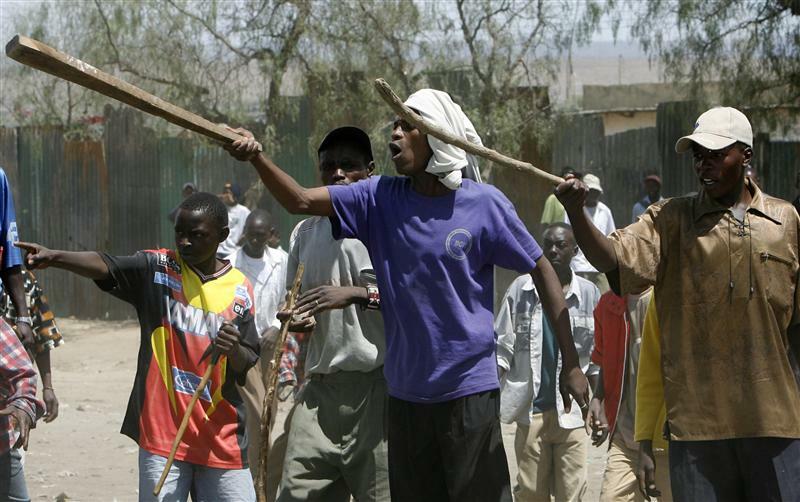 Findings can thus contribute to our understanding of thedeterminants of land-related violence in Kenya and elsewhere and inform conflict prevention andresolution efforts. The recommendations of this study seek to set out the measures which the Kenyangovernment and other stake holders should take to address these problems and consequentlybegin to tackle the patterns of discrimination and inequality which Chapter three identifies. Worldwide, about 870 million people suffer from hunger and malnutrition. The majority living in developing countries depend on agriculture as their main source of livelihood (FAO, 2012; Ahmed et al., 2007). The agriculture sector is the mainstay of the Kenyan economy, contributing to 24 % of national GDP directly and 27% indirectly. 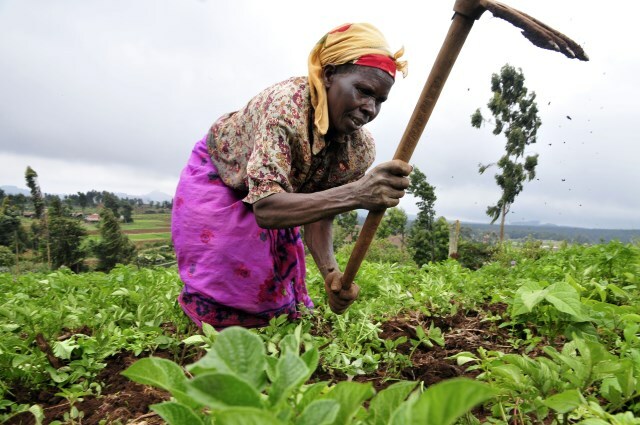 The agriculture sector is not only the driver of Kenya’s economy, but also the means of livelihood for the majority of Kenyan people (FAO, 2010). The sector provides income to more than 80% of the population, employing over 40% of the total population and over 70% of the rural population (GoK, 2017). However, the sector is underperforming and threatened by poor governance, environmental degradation, natural resource based- conflicts and changing climate. 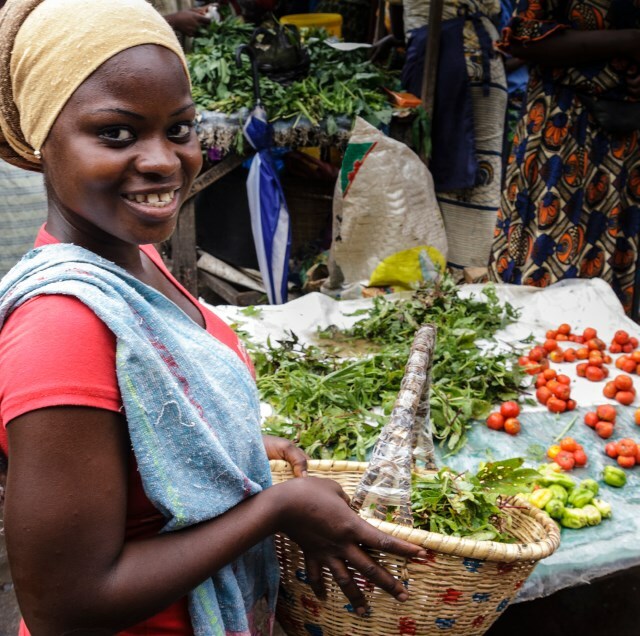 Moreover, women and youth make essential contributions to the agricultural and rural economies in all developing countries, yet they face constraints that reduce their productivity. 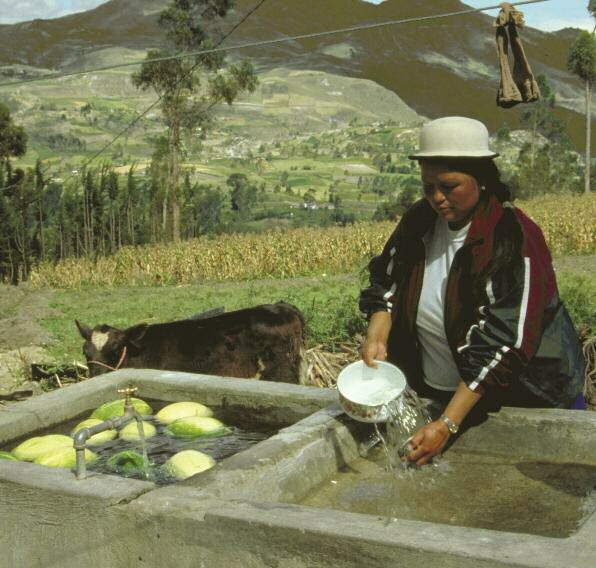 Most of the world’s 1.2 billion poor people, two thirds of whom are women, live in waterscarcecountries and do not have access to safe and reliable supplies of water for productiveand domestic uses (IFAD 2001a). The bulk of these rural poor people are dependant onagriculture for their livelihoods and live in sub-Saharan Africa and South Asia, the regionswhich are also home to most of the world’s water poor (Molden 2007). 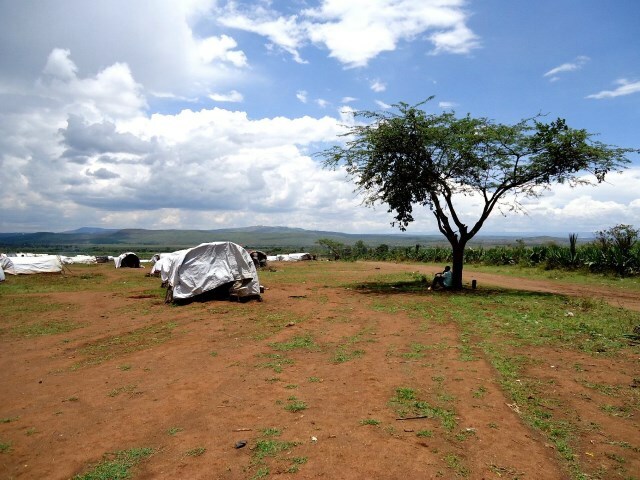 This article traces how the relationship betweenwomen, men and their environment in an area ofintensively farmed smaliholdings in Central Province,Kenya, is constantly renegotiated through thecontestation of rights to land and labour. 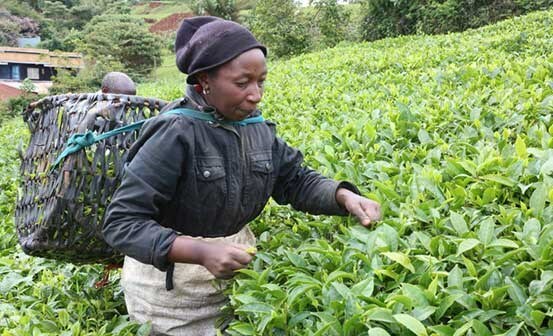 With highlevels of male outmigration, women in Murang'aDistrict frequently have sole responsibility for theproduction of crops of use and exchange value butface insecurity in access to and control of land, labourand its product. “Land grabbing” – a term commonly used by Kenyans to describe the irregular allocationor sale of public land to individuals to reward political patronage – has escalatedin the recent years. On July, 15th, 2010 Daily Nation Newspaper headlines read,“The high and mighty stole public property, now they are threatened with prosecution”– referring to grabbed land worth 6 billion in Kenya Shilling (approximatelyEuro 10 Million) which had been stolen and returned to Forestry ministry and KenyaWild Life Services by the Kenya Anti-Corruption Commission. This is only oneindication of the outrageous culture of stealing public property by people in authority,including sitting Members of Parliament, councillors, army officers, businesspeople and heads of public corporations. Land tenure security is crucial for women’s empowerment and a prerequisite for building secure and resilient communities. Tenure is affected by many and often contradictory sets of rules, laws, customs, traditions, and perceptions. For most rural women, land tenure is complicated, with access and ownership often layered with barriers present in their daily realities: discriminatory social dynamics and strata, unresponsive legal systems, lack of economic opportunities, and lack of voice in decision making. 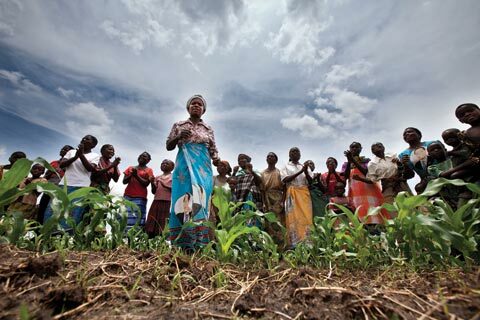 Yet most policy reform, land management, and development programs disregard these realities in their interventions, which ultimately increases land tenure insecurity for rural women. This Act may be cited as the Matrimonial Property Act, 2013. Women’s rights to property and inheritance are safeguarded through various human rights policies and laws at international,regional, and country levels. However, many women continue toexperience discrimination while claiming these rights. In Africa,older women, in particular, experience obstacles as they attempt to secure inheritance and property rights. These older African women, who are already more likely to be among the most vulnerable and disadvantaged, have little recourse when denied access to property or inheritance. In Kenya, there are various legislated policies and guidelines regarding property ownership and inheritance. Despite these policies, cultural, structural, and even judicial impediments continue to disenfranchise women. 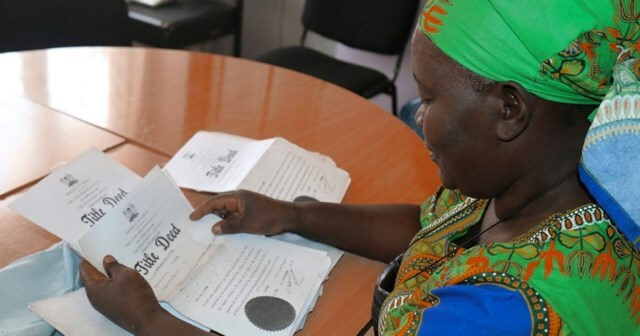 This article highlights the historical and cultural context of property and inheritance rights for older women in Africa and Kenya and the evolution of policy responses to these impediments. Women own only an estimated 1-2 percent of all titled land worldwide which is oftencited as an indication of low levels of inheritance of property1. Inheritance is one of thecommonest ways for women to acquire or access land. Since women are not generallyable to purchase property nor usually benefit from land reforms2, in most cases, awoman could become a only landowner by inheriting the land from her husband orcompanion on his death3. Even though various innovative approaches, such as womencooperatives, have increased women's access to property, (equal) inheritance rightswould go a long way in improving women's rights in, access to and control over land andhousing. 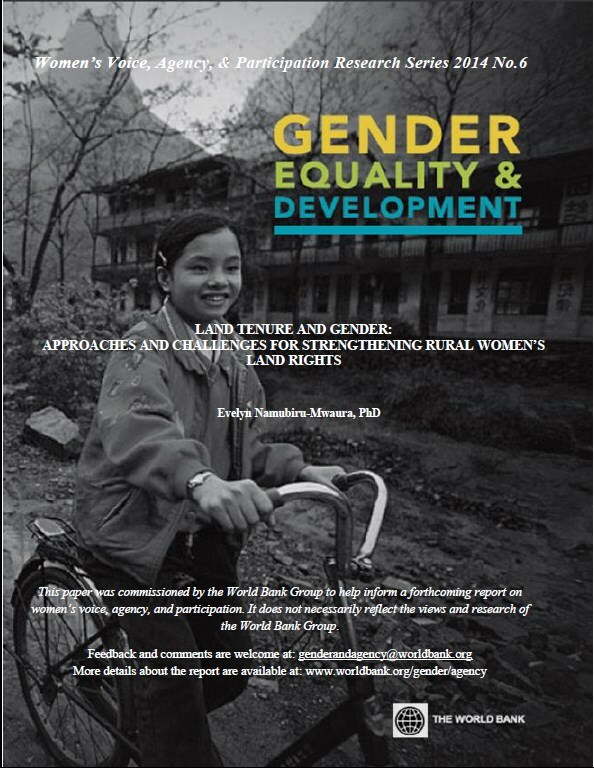 A range of cultural, social, political, and legal factors contribute to women’s lackof property and inheritance rights though the obstacles to security of tenure vary widely4.Pursuit of gender equality in inheritance rights has been one of the most difficultchallenges in rights based approaches owing to the complexity as well as well entrenchedpatriarchal characteristics of socio-economic, cultural and religious practices. Securing women’s property and inheritance rights2 (WPIR) may reduce their vulnerability tomany crises, including HIV and AIDS. 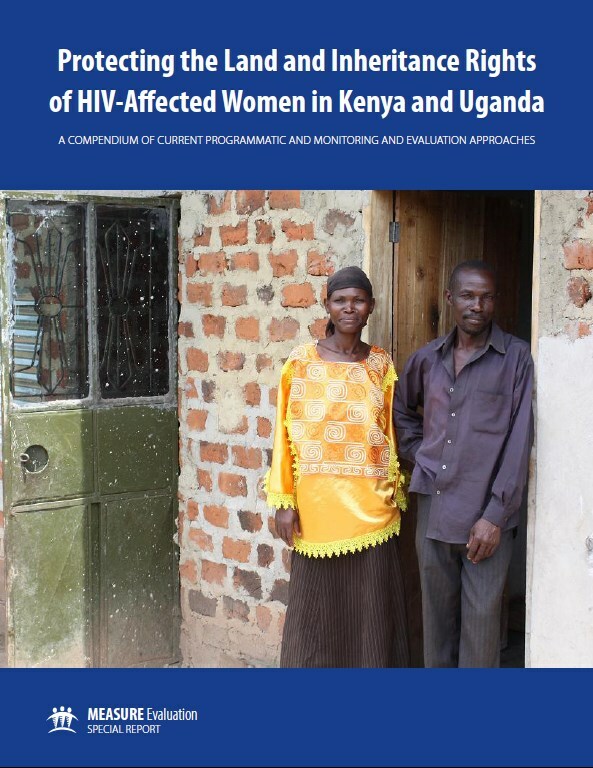 Evidence suggests that where women’s rights to propertyare upheld, women acting as heads and/or primary caregivers of HIV and AIDS-affectedhouseholds are better able to manage the impact of AIDS . Additionally, in the absence ofshelter, food, and a viable livelihood, many widows and their children face destitution andmay engage in risky sexual behavior for the sake of survival, furthering the spread of HIV .Despite the proven and hypothesized benefits of securing WPIR, there are many ways in whichthese rights may come under threat. The AIDS epidemic has contributed to rising numbersof female-headed households, and there are many examples of widows who have lost theirproperty—land, housing, and even other assets like animals, furniture, or pots and pans—indisputes with members of their deceased spouse’s extended family. Women account for 50.3 per cent of the national population but face challenges in accessing and controlling land resources. Whether in education, employment, and land rights or seeking health, women tend to be disadvantaged. The purpose of the study was to analyze the relationship between land reforms in Kenya and gender based violence. One of the most important and immediate motivations for this research are challenges facing women on matters on land and land acquisition and control. Kenya is the most recent African state to acknowledge customary tenure as producing lawful property rights, not merely rights of occupation and use on government or public lands. This paper researches this new legal environment. This promises land security for 6 to 10 million Kenyans, most of whom are members of pastoral or other poorer rural communities. Analysis is prefaced with substantial background on legal trends continentally, but the focus is on Kenya’s CommunityLand Act, 2016, as the framework through which customary holdings are to be identified and registered. A main conclusion is that while Kenya’s law is positive and even cutting-edge in respects, legal loopholes place communities at risk of their lands not being as secure as promised ahead of formalization, and at risk of losing some of their most valuable lands during the formalization process. This is mainly due to overlapping claims by the national and local government authorities. Political will to apply the law is also weak. The truism that the law is never enough on its own to secure social change is illustrated. With or without legal protection, the assistance of non-state actors will be needed to help communities secure their lands under formal collective entitlements. The need for judicial interpretation of disputed legal provisions may also be required to ensure new constitutional principles are delivered. 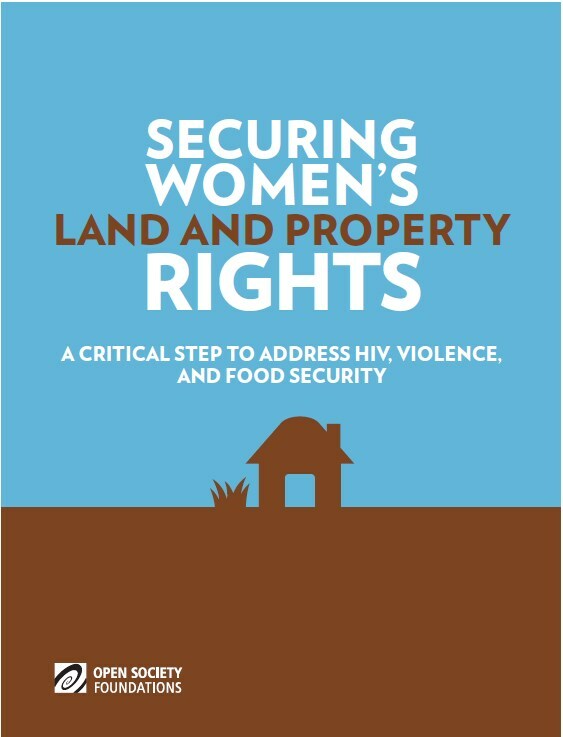 Land is an emotive issue for women in Kenya, majority of who still suffer the consequences of lack of access to and control of property, leading to economic insecurity. Women’s discrimination against equal property rights puts them at a higher risk of poverty, domestic violence and diseases such as HIV/AIDS. This scenario owes to the discriminatory laws and practices regarding women’s access to and control of land and matrimonial property.